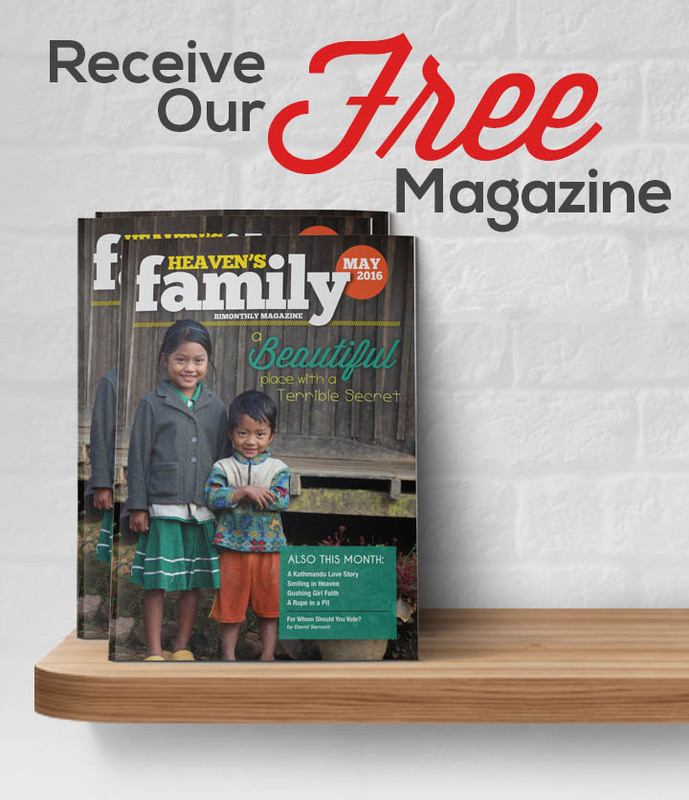 Through many means, including this e-magazine, we’re doing our best to communicate critical needs of our worldwide spiritual family and report how your compassion is alleviating their sufferings. 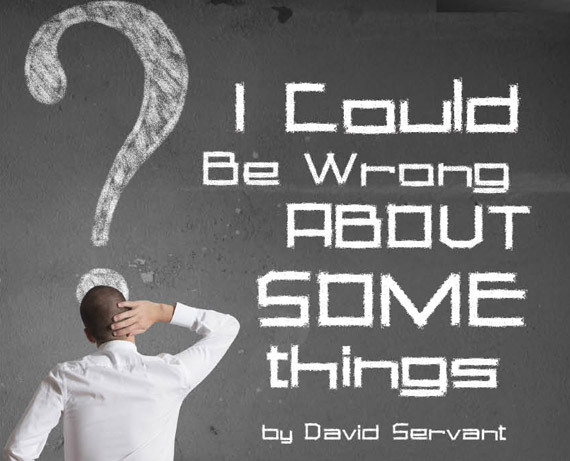 That communication requires that we make editorial decisions. What do we reveal? What do we hide? We don’t want to hide the truth. But sometimes the truth is so dark or perverse that we know we risk offending some readers if we venture beyond euphemisms. But how can we persuade them to become involved if we sugarcoat facts that would otherwise move them? How can we communicate, for example, about human trafficking or sexual violence, two evils we’re fighting, without describing some details? And so we wrestle. In the end, we make decisions and live with them. Please forgive us if we sometimes err on being too graphic. Our goal is not to sensationalize or shock you. We’re only trying to bring you as close as we can to people whom God loves. We want to touch your heart strings so you’ll join us in a war that is being waged by lovers. Click here to give where most needed. Jeff Trotter took this photo at Mt. 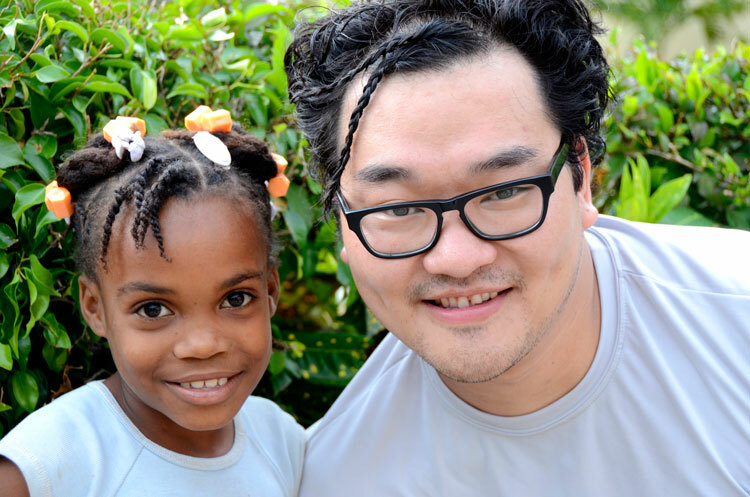 Carmel Orphanage in Haiti of Mari, who braided team member Brandon Oliver’s hair to resemble her own braids.